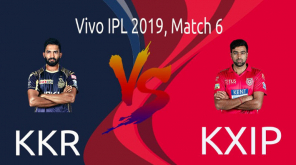 IPL 2019 KXIP v DC: It was an absolute stunner of a game from the Kings XI Punjab as the Lions finish the game that was almost out of their hands from the beginning. 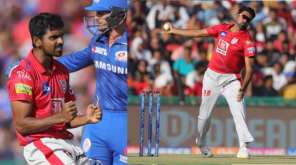 Ashwin lead Punjab took 7 wickets at the last 3.2 overs giving away just 8 runs and stopped Delhi capitals to chase the easy total after a great start from the young capitals. 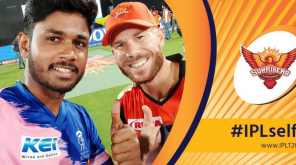 Kings XI Punjab scored 166-9 in the first innings with David Miller and Sarfaraz Khan scoring good numbers onboard after collapsed partnerships from the Punjab batsmen. When Delhi started their chase, Prithvi Shaw's wicket fell on the first ball while the top order built it stronger from there on. All the drama started from the point where the scoreboard showed 144-3 for the Delhi Capitals. When there was a situation when Delhi needed 23 off 21 balls with 7 wickets in hand, the game looked single sided. 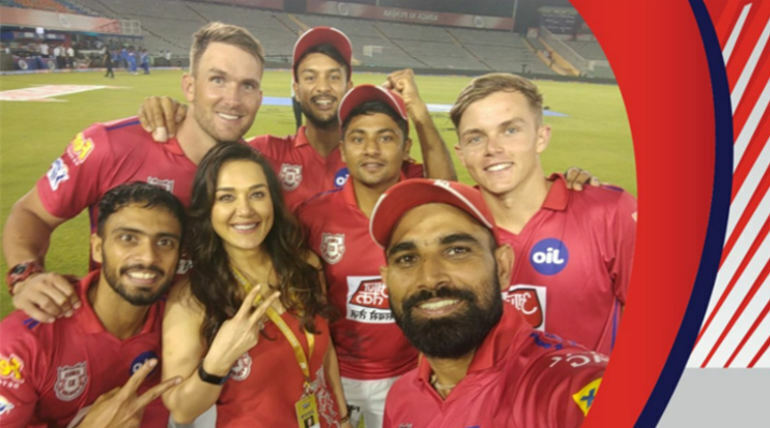 The dramatics followed from there on with a hattrick from Sam Curran and timely key wickets from Shami took KXIP to the top and earned the victory from the bottom point of the match. 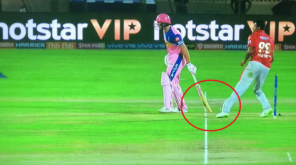 The captain of Delhi Capitals Shreyas Iyer said, "Really disappointing. With the way we were going, we came ball to ball and to lose from there, really disappointing. We didn’t play smart cricket and Punjab outplayed us in all the departments. They were really cool and calm in that situation. I am really speechless" while the winning captain Ash said, "Not many times, you defend. When Rishabh hit the six, we just needed to hang in there. Credit to Shami and Curran. We were probably 25 runs short. We backed ourselves to defend with three spinners". Sam Curran was awarded the man of the match after his spell-binding performance.